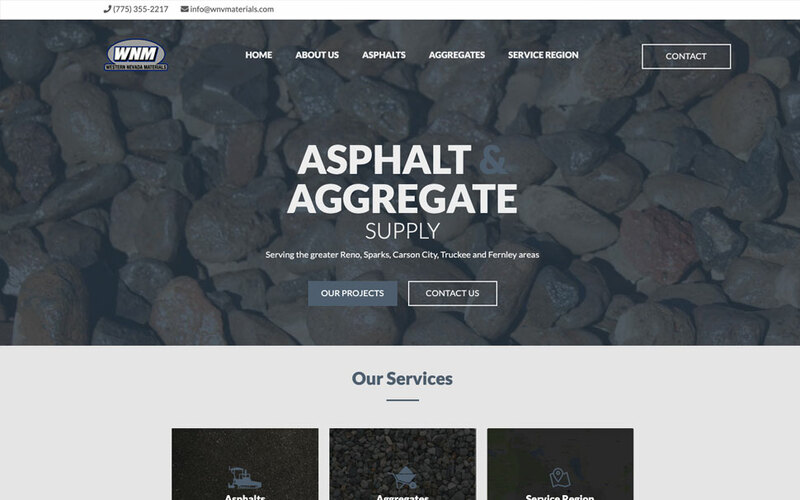 Western Nevada Materials supplies asphalt and aggregate for a large region in Northern Nevada. We createad a responsive design that shows off their services and products along with easy to find contact information. Visit the project to see the design.